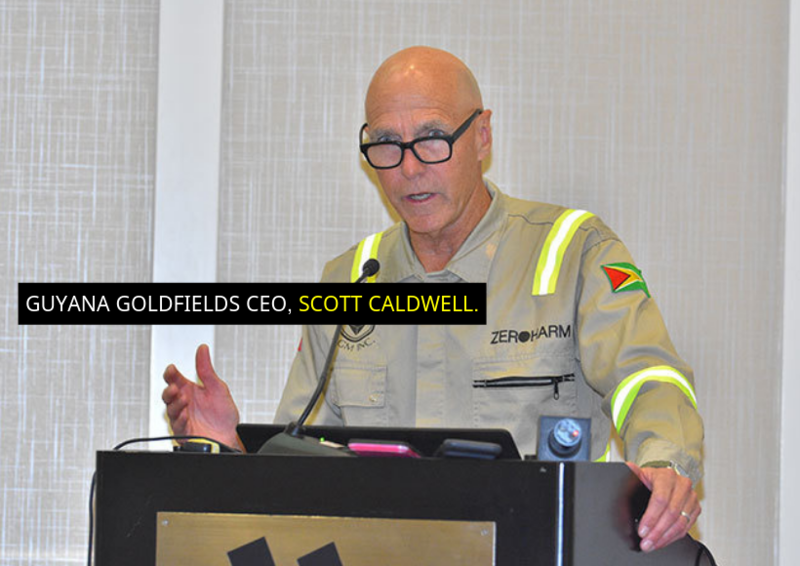 Over the last few months, Guyana Goldfields Inc. has been accused by some of its shareholders of publishing “incorrect, misleading, and irresponsible” data regarding its mineral reserves. But the company’s Executive Board is now claiming that while it does not agree with such descriptive terms, it now has a prudent and achievable operating plan that will provide the basis for improved forecasting of production and costs. 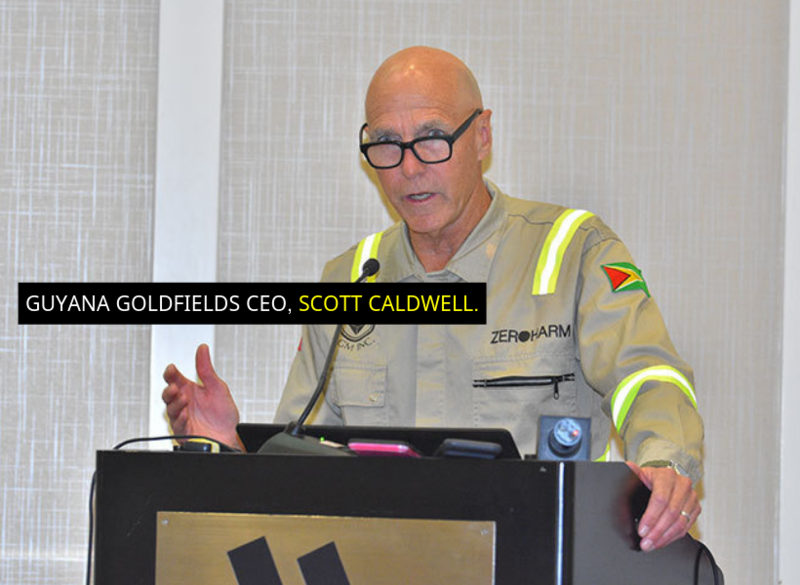 Beyond the parameters of its recently issued Technical Report, the Board said that Guyana Goldfields sees further opportunities to optimise operations, reduce costs, and build reserves. It said that work is underway on these initiatives and the company intends to provide further disclosure beginning with a number of strategies to optimize the new life of mine production plan, expected to be completed shortly. A few days ago, Guyana Goldfields released an analysis of the resource model for its Aurora Goldmine. It had contracted RPA Ltd to conduct the study. Worried that the said document may contain misleading information, a group of concerned shareholders has engaged an independent, international consulting practice to provide a third-party review of the resource model. But the Executives of Guyana Goldfields are not pleased about this. In fact, it is calling on all other shareholders to disregard any other review that would be conducted by an unnamed consultant with no access to the current underlying technical data or the Aurora mine site. The current Board believes that the 427-page RPA Technical Report is fulsome and reliable and any alternative study will have little technical credibility and not being compliant with the requirements of the National Instrument 43-101 – Standards of Disclosure for Mineral Projects.